Sadleirs are in the testing stage of an exciting change for the Logistics division, a new online system. The new, modern & enhanced service will be available to our customers very soon. 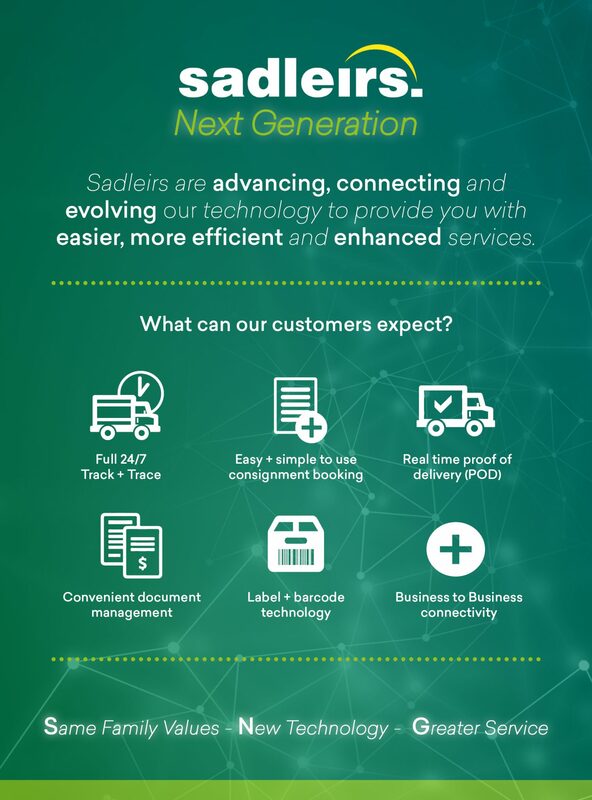 Here’s a message from Sadleirs CEO, Ian Kent with more information.